Last week we informed you about the bonus from the developers to those who will pre-order this stealth-action, and today we want to tell that Thief game has got a new edition entitled "Master Thief". 5) Booster pack that provides an access to in-game items (extra gold and arrow capacity, hypnotic poppy), which will help your hero to become more stronger. 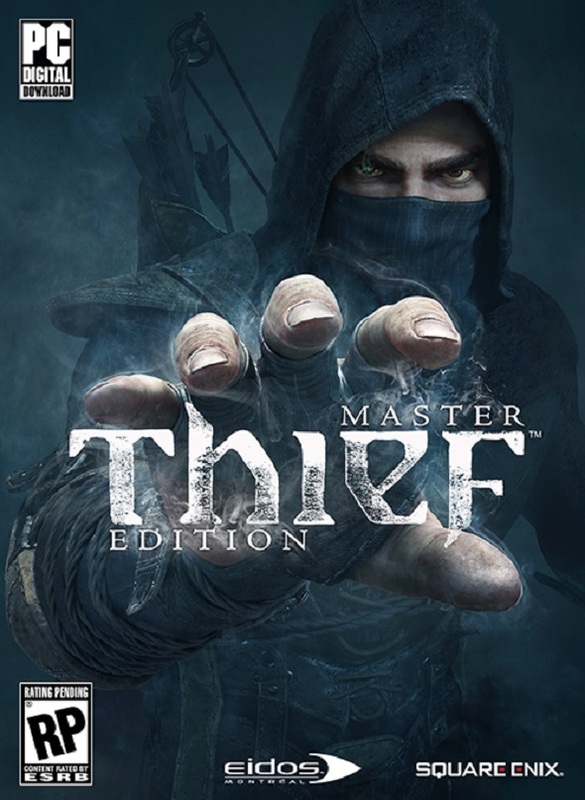 "Master Thief" edition is already available for pre-order in online stores. So go ahead, the fans of the mysterious thief Garrett! Thief game comes out in February 2014 for the current and next generations of consoles and PC.